The airports have revealed that they’ve purchased and are in the process of installing systems that are at least equivalent to what the military deployed at Gatwick. 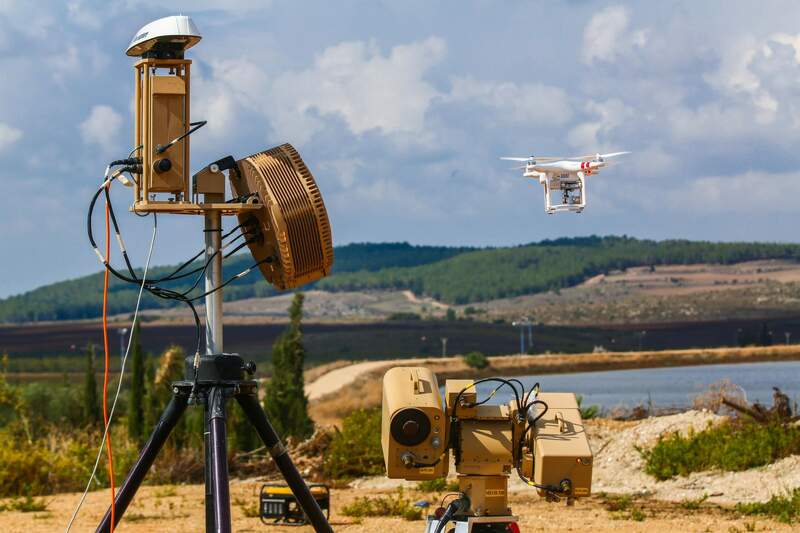 According to reports, the military used a ‘Drone Dome’ from Israeli company Rafael, which has the ability to detect any drone in a six-mile radius. Once detected, the radio frequencies being used to control the drone can be traced back to the original source, jammed or even hacked to grant the system’s owner control over the drone. One model of the Drone Dome involves several laser-based weapons designed for incapacitating drones using more advanced radio controls that can’t be hacked. Rafael declined to say if either airport purchased one of their systems. Needless to say, both Gatwick and Heathrow are off the list for any air-based attacks. According to a Times report, other UK airports will soon be off that list as well. Parliamentary undersecretary of state for transport Liz Sugg is expected to hold a meeting with major airport stakeholders across the region to discuss what sorts of defenses they are employing and what the next step might be. In the end, we can only be thankful that this wake-up call was more of a bad prank than a terrorist attack. In all likelihood, airports and high-profile facilities across the world will be secured against drone technology in a matter of months, at least until the next big tech breakthrough. Considering the degree of public knowledge on the dangers of drone's to aircraft, laws must be written and put into effect that make crimes involving drones much more severe. There is simply no common sense for anyone, for any reason to be flying drone's near airports or in flight paths. On the flip side, considering the danger drone's pose to aircraft and the danger birds have also done the same, I am surprised that engine builders have not developed some sort of bulged cage system that fits on the front of jet engines. No doubt air disruption will be a major factor, still it would seem a prudent solution, especially if you could make that cage retractable at certain altitudes where drones and birds are less subject to ingestion. Maybe a stack of canard wings that worked like a tomato slicer might be worth investigating. All but one of them could, like you mention, retract at operating altitude. Laxatives can be used to sort ingestion in birds. LAW per se is no deterrent. It will take a proactive enforcement of a drone no-fly-zone for 3-4 miles where-in the drone becomes uncontrollable. It is possible AND products already exist. Unless our air force is resuming SR-71 flights out of Mildenhall that they capture and put out on region 1 Blu-Ray, I pretty much don't care what they're doing. I pretty much don't care what they're doing. When it's your flight that gets diverted, you miss a connection or you miss a wedding -- you'll care plenty. That'll still have to wait until after they condescend to allow me a passport, which will be sometime around about 2200 AD. Besides, it will take me that long to save up the miles on my credit card. I guess the Concord is out of the question, ay? In the meantime, will you still worry for me, and try to bring me back that Blu-Ray if you go?